This Jazzy has only 1 HOUR of use and is in excellent condition and comes with a 6 month "Bumper-to-bumper" warranty. 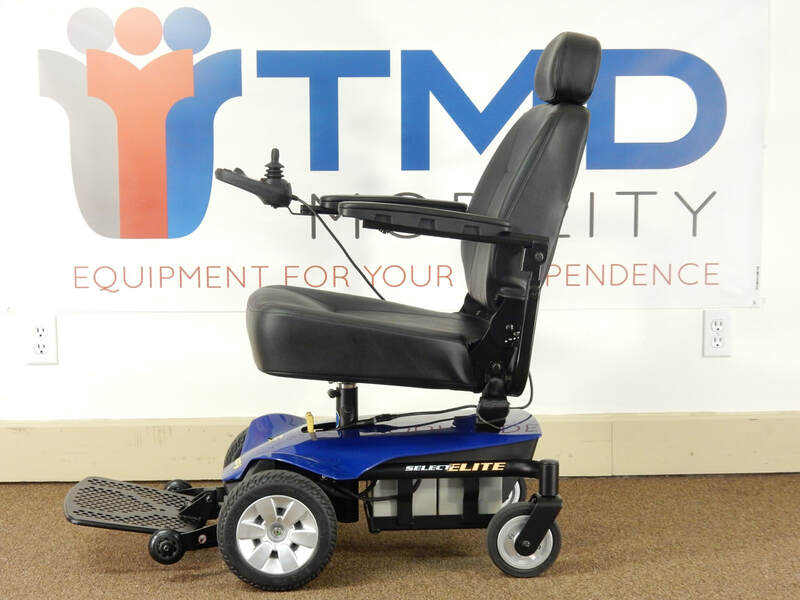 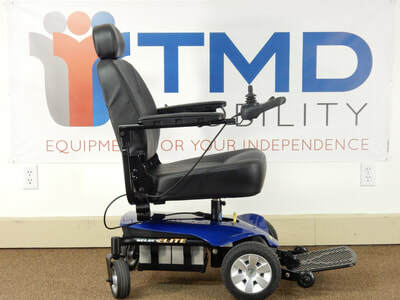 The seat measures 18" Wide x 20" Deep and features an upgraded removable/replaceable seat cushion. 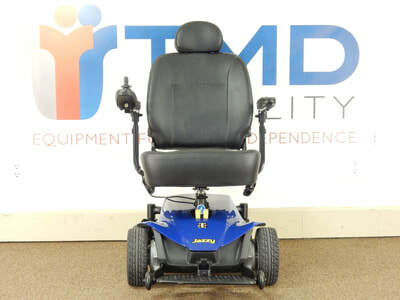 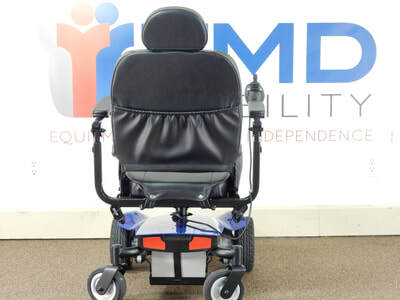 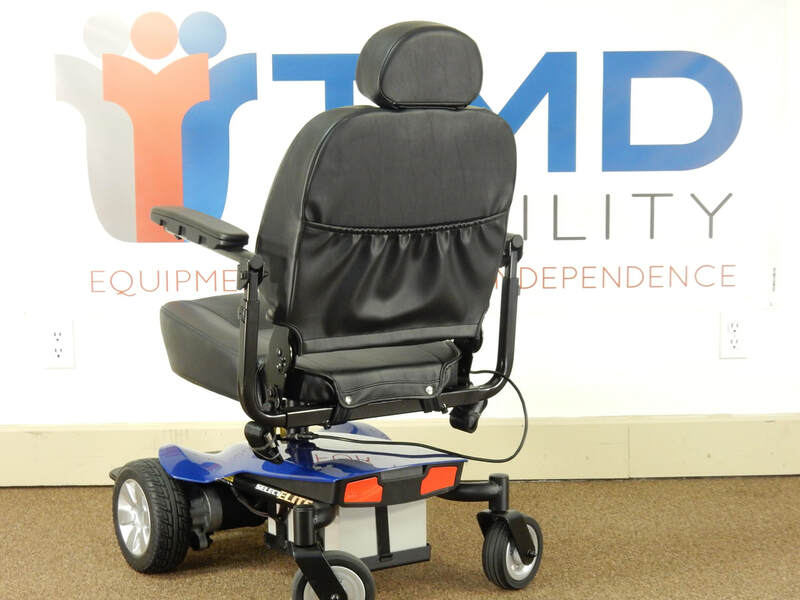 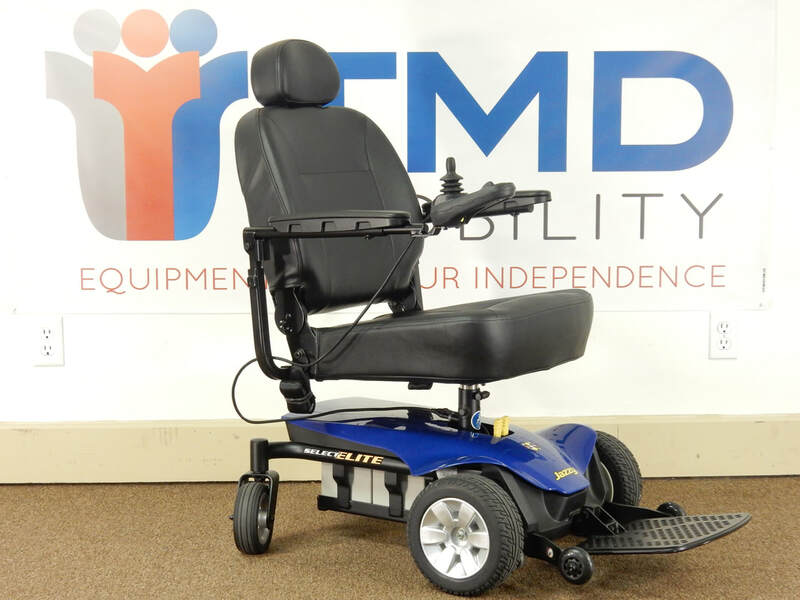 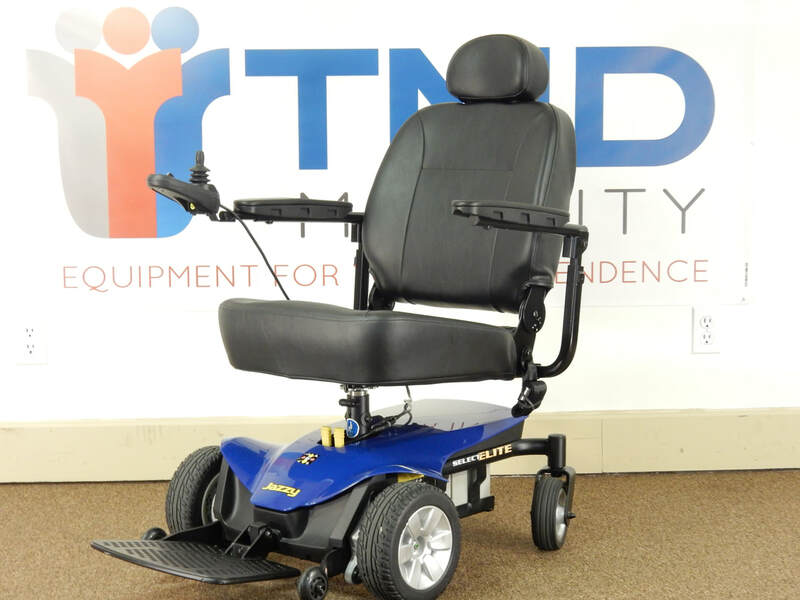 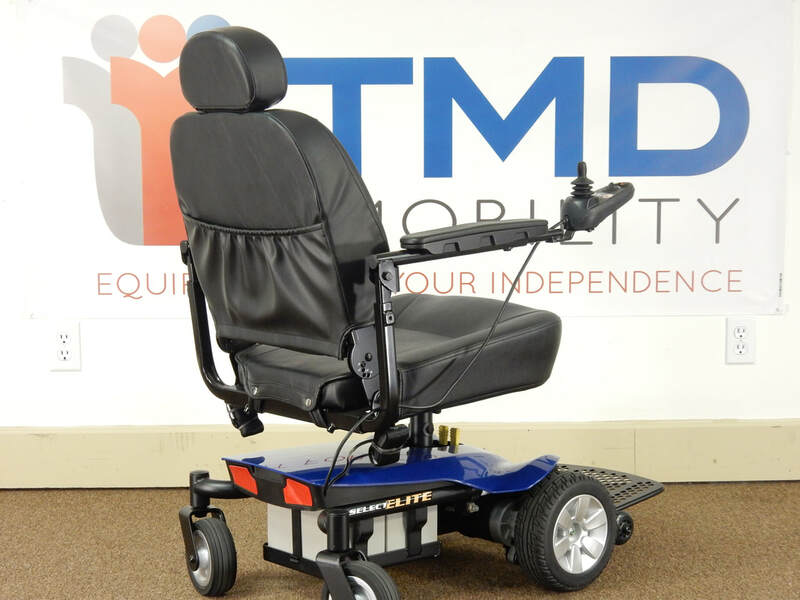 This chair comes with new batteries installed at time of delivery and an upgraded 5ah off-board charger.